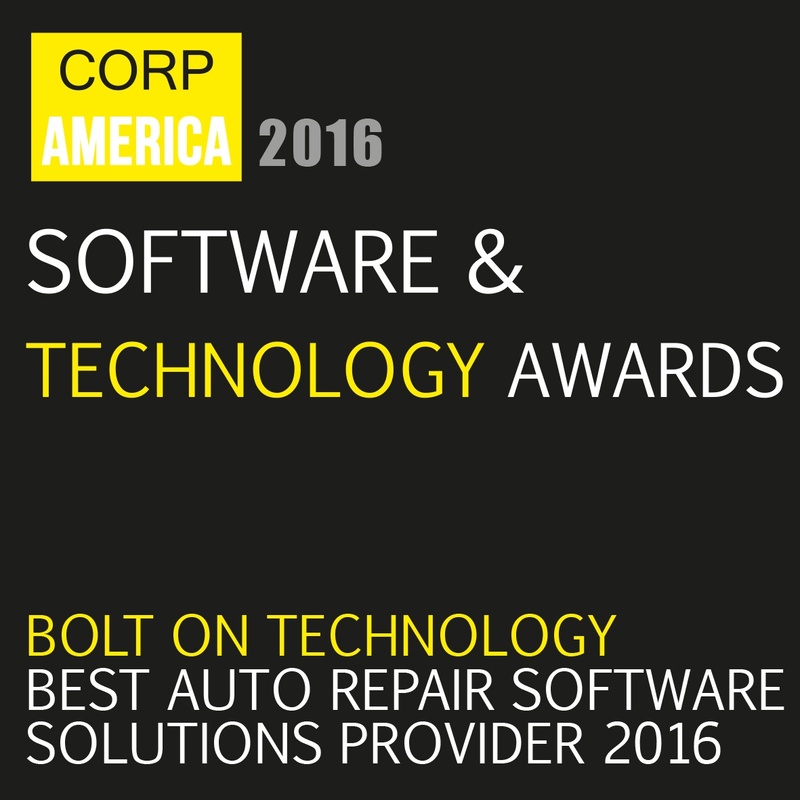 Corporate America News recently announced that our involvement in the Software and Technology industry has been met with great recognition and has awarded us the 2016 Best Auto Repair Software Solutions Provider award. Our involvement, in particular, focused on the impact we’ve made to the auto repair industry by changing the way business is conducted by today’s shops. "This is achieved through our dedication to listening every time our customers talk to us, as they provide us with so much valuable insight," he added. 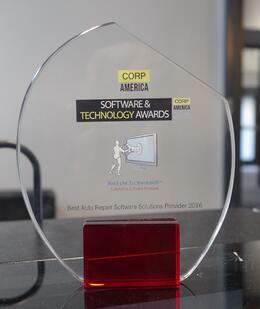 The Corporate America Magazine award process was the result of months of research and analysis conducted by the Corporate America News team whose focus is to identify technological advances in innovation, customer service, and company growth. *For more information on the advantages available to today's auto repair facilities, call 610-400-1019 (press #2) or Request a Live Demo.